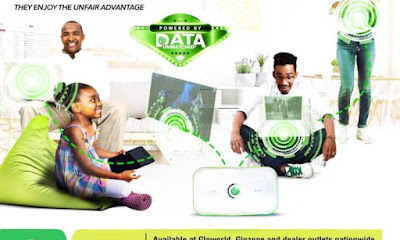 Glo's new 4G LTE MiFi now comes with a 16GB creative bonus. The Glo 4G LTE network is one of the fastest in the industry without appeal to its subscribers unlike its core network. However, they decided to surprise their users with unbeatable speed and flexible data-pricing bonus. MiFi costs N16, 000, which will give a data pack of 16 GB. This means that 4G LTE MiFi is distributed practically free, given the value of the free data cluster. MiFi can send a signal over a large amount of space and can connect up to 15 devices, including smartphones, tablets, laptops / desktops, Android, among others.